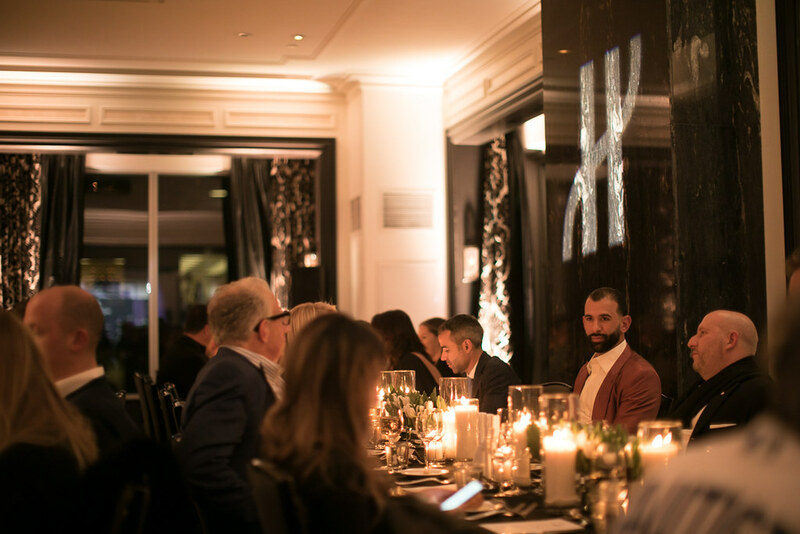 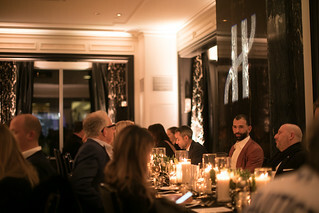 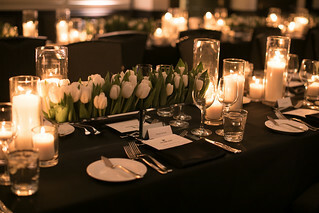 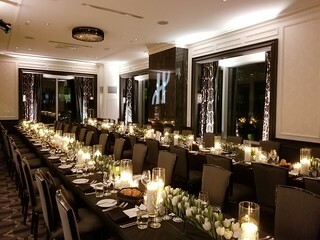 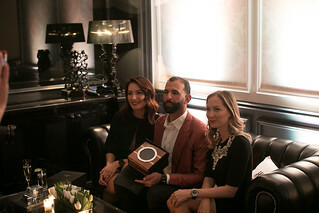 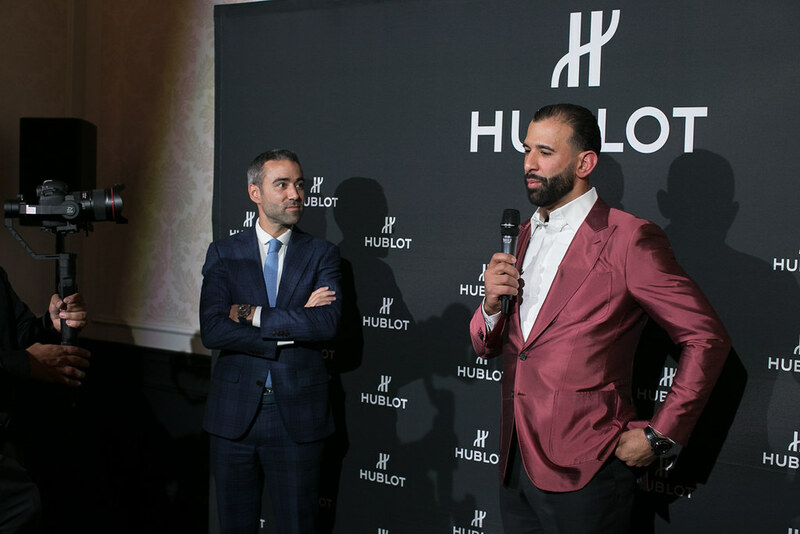 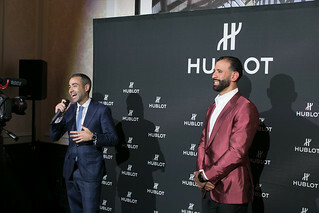 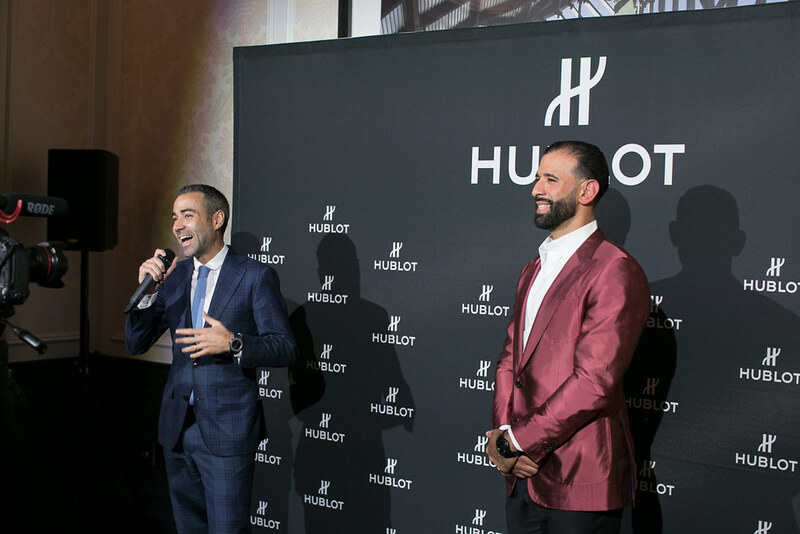 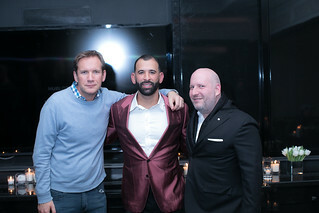 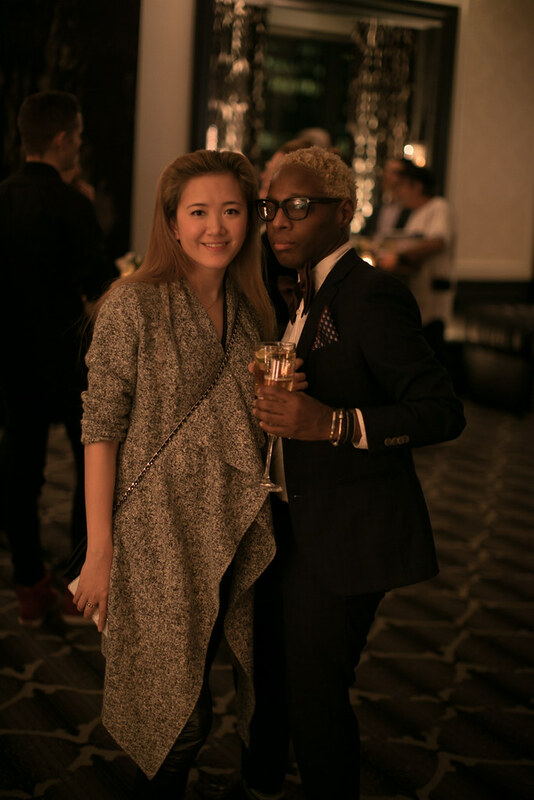 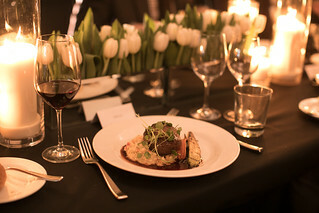 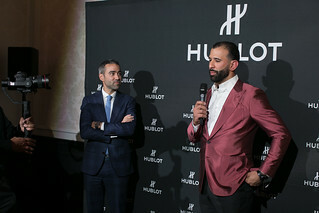 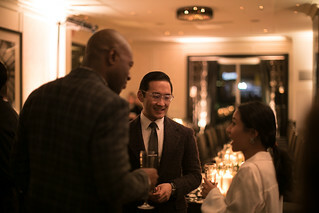 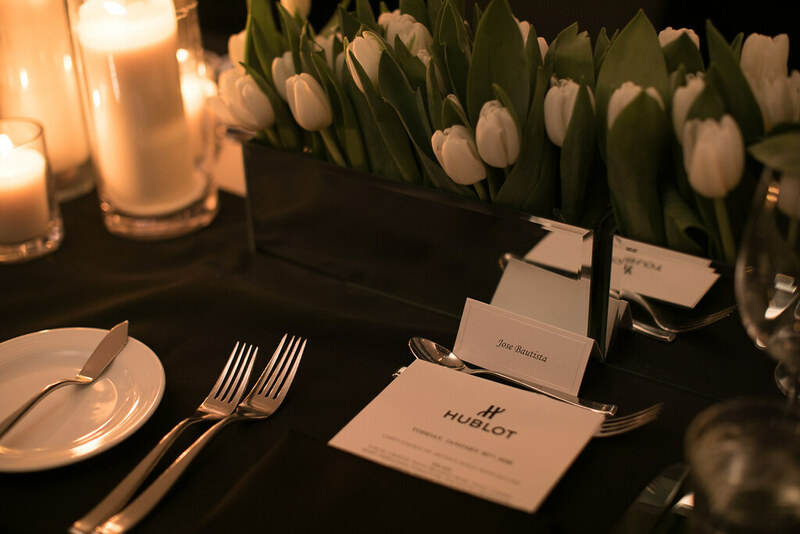 Clients, friends, and media were invited to mingle with José Bautista and witness the unveiling of the limited edition watch. 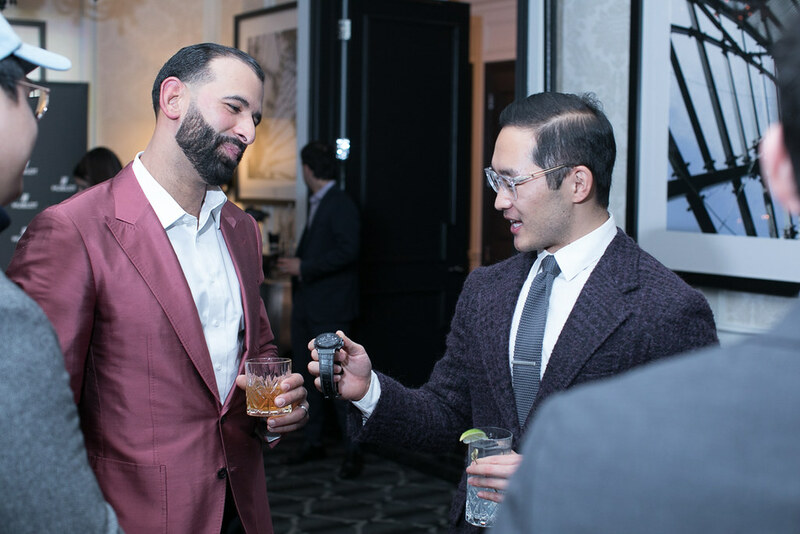 The Classic Fusion Chronograph Special Edition “Jose Bautista” is a sleek, all black timepiece designed with and inspired by Jose Bautista and his illustrious all-star career as a right fielder for the Toronto Blue Jays. 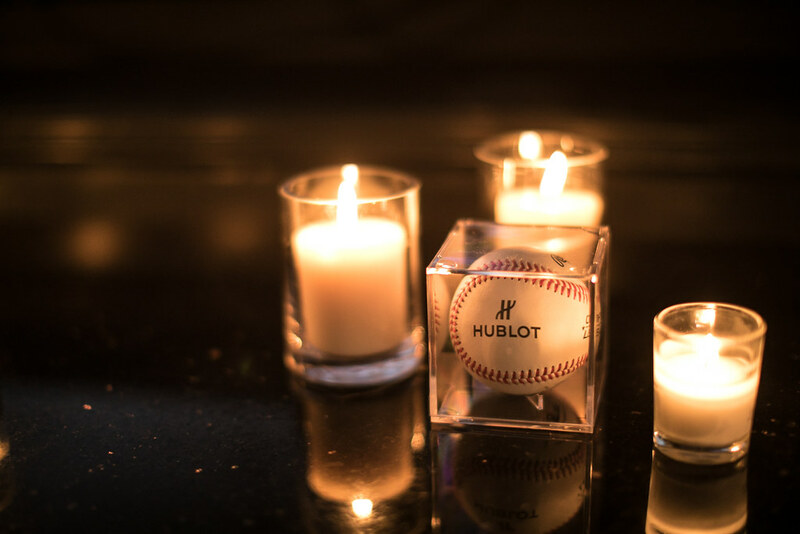 The dial features his baseball number, “19” at the noon marker with 21 black diamonds and polished black plated appliques. The case is black ceramic on a black rubber alligator strap with grey stitching, and the right-hand chronograph function is designed in the likeness of a baseball. The star’s autograph is visible on the sapphire case back.